Jason Pinter has worked with traditional publishing, small press and self-publishing. His sage experience has given him the tools he needs to navigate the treacherous waters of publishing. 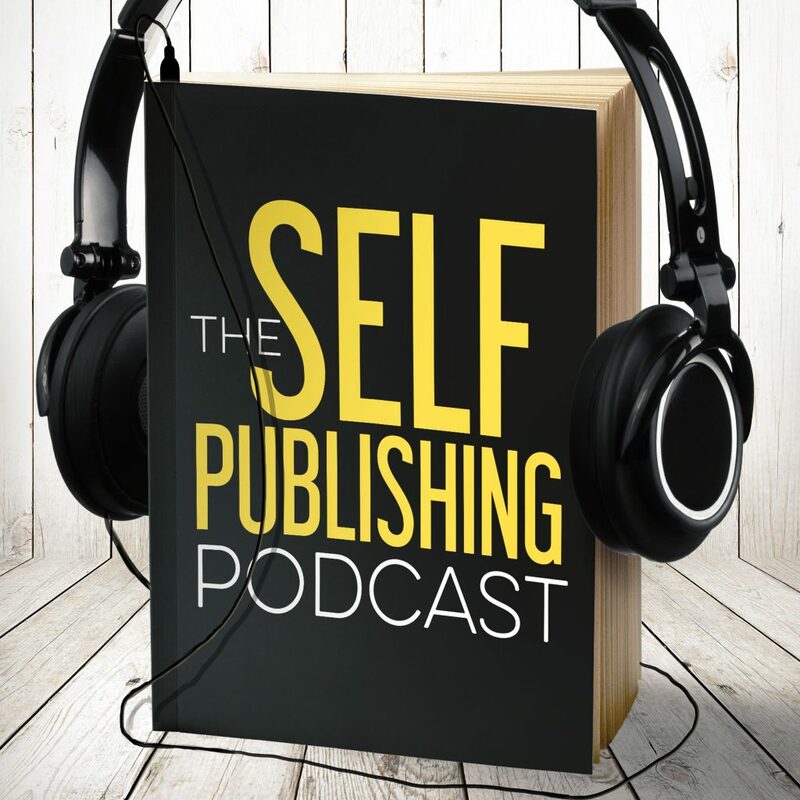 In this episode, Johnny, Sean, and Dave lear from Jason’s experience as the owner of a small publishing company. What are the costs and benefits of writing in a series? Jason gives tips on how he balances the book-to-book entry points. Jason managed to get quotes from the likes of James Patterson and Lee Child. How’d he do it? He tells us in the interview. Alongside Polis books, Jason created another, smaller imprint to publish his own titles. Jason explains why. Jason talks about the Polis books specialty genres. Sean and Jason discuss where publishing is going and what indies can anticipate for the future. Jason and Sean talk about market saturation and how to stand out. How can you write with diversity without losing your audience? Jason gives a winning strategy. Jason talks about his personal politics and how he deals with trolls. There are many reasons why you might choose KDP Select over distributing wide to other platforms. Jason shares what he chose and why. If you’ve been publishing Indie and you’re considering a traditional deal, there are some things you need to know about the process. Jason talks about the how you should approach it. Jason talks about the future of his stories and what’s next for him. Johnny is excited that Facebook wants to see your nudes. Dave caught up with Mr. Robot.